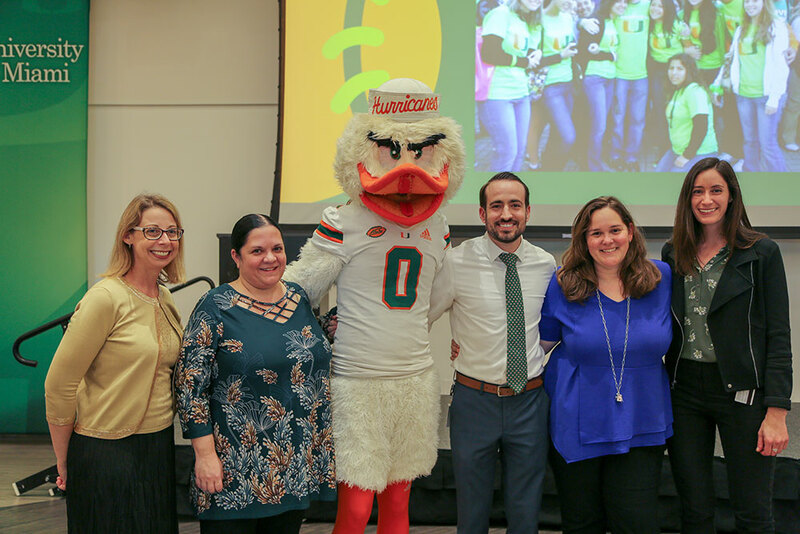 Director of Events for the Student Center Complex (SCC), Brandon Gross has announced that he’ll be departing from the University of Miami in the coming months. Originally from New York, Gross knew Miami was special the moment he arrived on campus. So much so that even his father expressed interest in attending if he wouldn’t choose elsewhere. 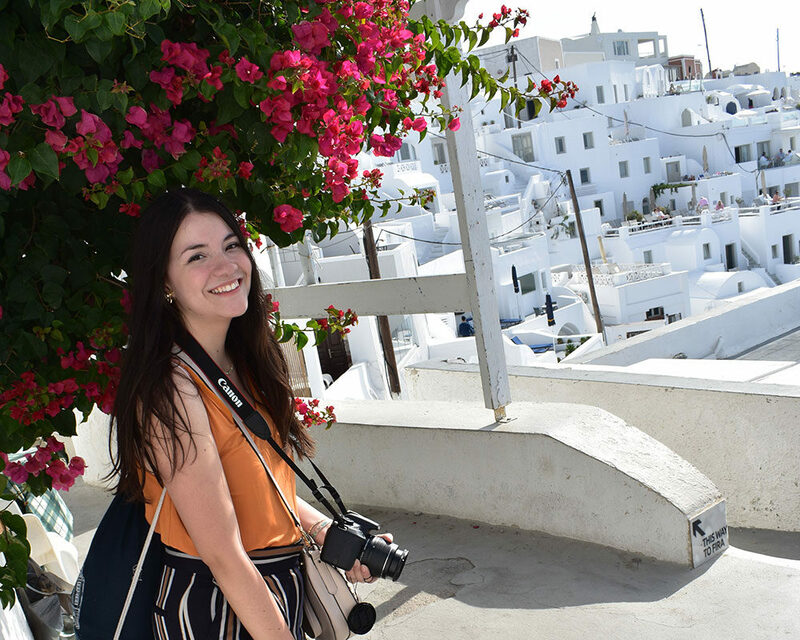 With an interest in communications and sports, the decision to attend UM was set. “Plus I found palm trees and decided that I needed those in my life,” Gross said. As a student, Gross quickly made his way to Student Government. Starting off as a senator, he would make his way to Speaker of the Senate and eventually President of the Student Body. During his tenure as SG President, his ticket worked to bring Zip Cars to campus as well as a push to have students participate in major decisions of the university – spanning from changes in the curriculum to different operations. It was their goal to get the student’s voices heard. 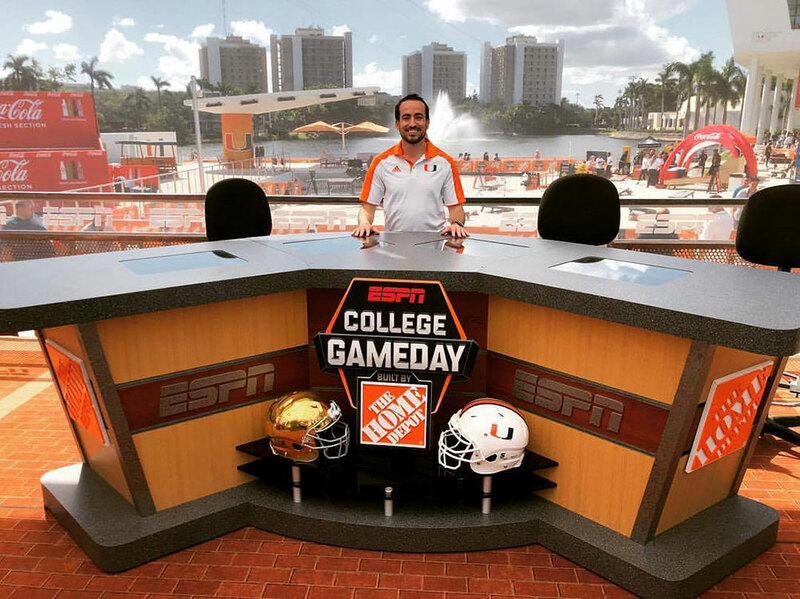 After graduating, he worked for the New York Jets for a year and then came back to Miami to work the Miami Open. It was during this time that he saw an opportunity to come back to the U. He worked in the Office of Admissions for three years while pursuing a Masters in Higher Education and Administration. Gross eventually made his way to his current position within Student Affairs with the goal to make the SCC a student focused facility. Policies where students get the first rights to the space before they open up to the rest of the community. Created “Peak Time” which last from Sunday afternoon to Thursday evening for Student Organizations to have their meetings. Student Center Complex advisory council to manage and change policies, and focus on the space itself through artwork, furniture, etc. 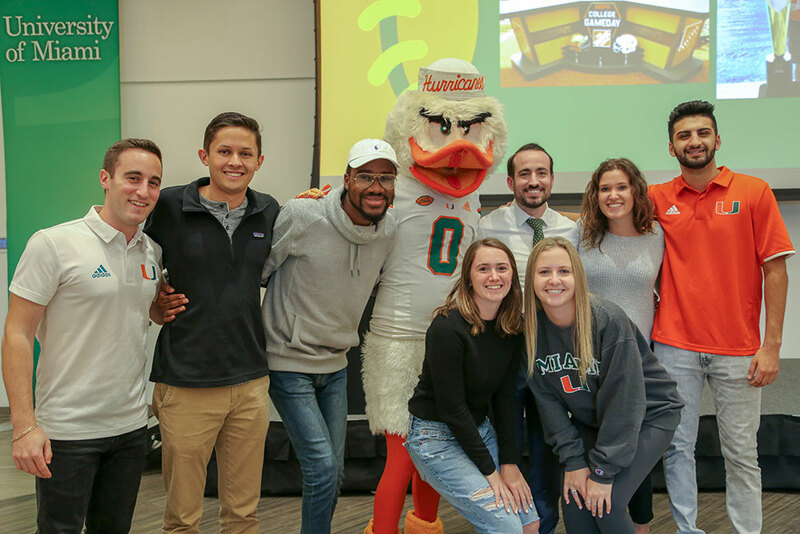 Throughout his time at the U, Gross has shown a great passion for what’s important to students. His work in student affairs has enabled the growth of the voice of the students.